Get your friends, family or co-workers together! Your team captain enters a registration form and signs up for your team. Team captain chooses a preferred heat time frame and we will confirm your exact heat time closer to the event. 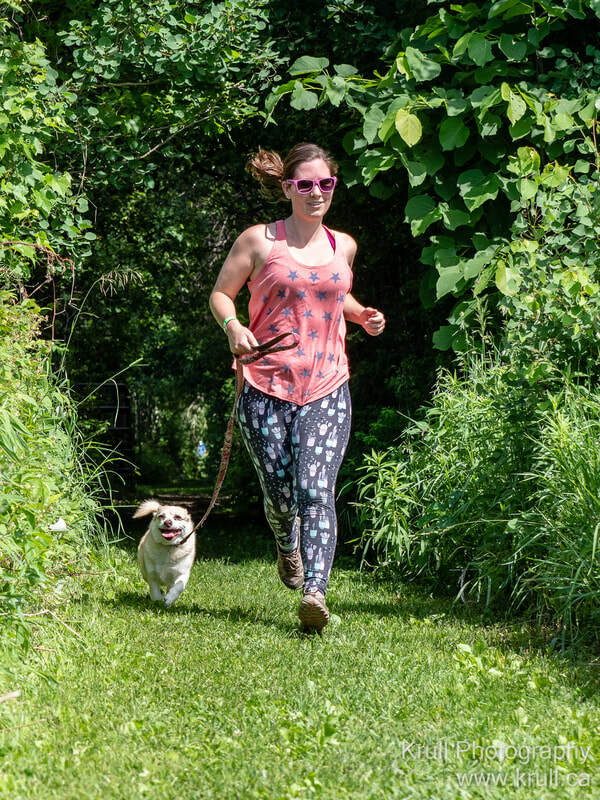 Sign up you and your dog for an individual run. 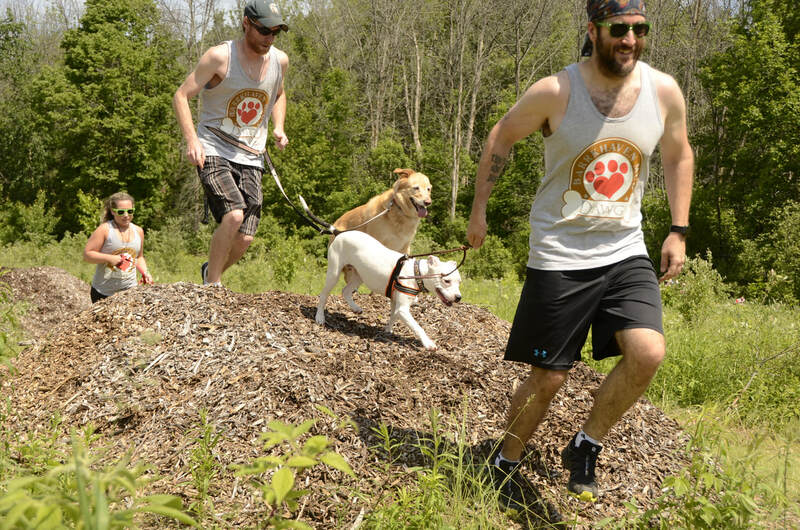 Sign you and your dog up to run the obstacle relay race by clicking on the below registration form. Choose your preferred heat time frame and we will confirm your exact heat time closer to the event.